Infineon Technologies AG and Cree, Inc. announced today that Infineon has entered into a definitive agreement to acquire the Wolfspeed Power and RF division of Cree. The deal also includes the related SiC wafer substrate business for power and RF power. The purchase price for this planned all-cash transaction is US Dollar 850 million (approximately Euro 740 million). 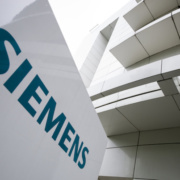 This acquisition will enable Infineon to provide the broadest offering in compound semiconductors and will further strengthen Infineon as a leading supplier of power and RF power solutions in high-growth markets such as electro-mobility, renewables and next-generation cellular infrastructure relevant for IoT. Wolfspeed is based in Research Triangle Park, North Carolina, USA, and has been a part of Cree for almost three decades. Wolfspeed is a premier provider of SiC-based power and GaN-on-SiC-based RF power solutions. This also includes the related core competencies in wafer substrate manufacturing for SiC, as well as for SiC with a monocrystalline GaN layer for RF power applications. 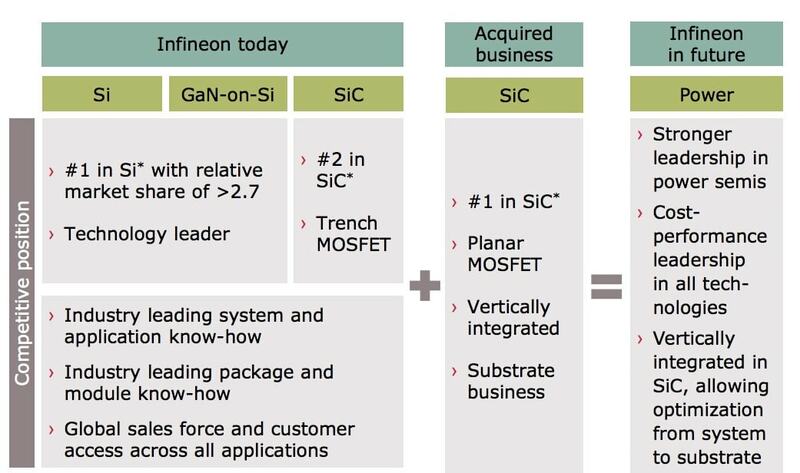 With these competencies, more than 550 highly skilled employees and a strong IP portfolio of approximately 2,000 patents and patent applications, this deal complements Infineon’s previous acquisition of International Rectifier in early 2015.Wolfspeed’s SiC-based product portfolio ideally adds to Infineon’s offering. Power management solutions based on compound semiconductors have several advantages enabling Infineon’s customers to develop systems with higher energy-efficiency, smaller footprints and lower system costs. Combining the comprehensive portfolios of technologies, products and manufacturing capabilities, Infineon and Wolfspeed will accelerate the development of components enabling customers to develop differentiating systems. Major areas where the applications will profit from SiC are renewables and especially automotive. Both areas benefit from the increased power density and improved efficiency. In automotive it fits well with the recent increased commitment of the industry to plug-in hybrid and all-electric vehicles (xEV). Combining both portfolios and competencies will significantly accelerate the time-to-market for new products based on compound semiconductors. Next-generation cellular infrastructure standards such as 5G and beyond will use frequencies up to 80 gigahertz. Only advanced compound semiconductors can deliver the required efficiencies at these high frequencies. GaN-on-Si allows higher levels of integration and offers its advantages at operating frequencies of up to 10 gigahertz. 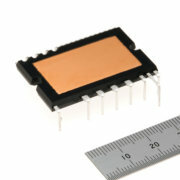 GaN-on-SiC enables maximum efficiency at frequencies of up to 80 gigahertz. Both technologies are crucial for next generation cellular infrastructure standards. 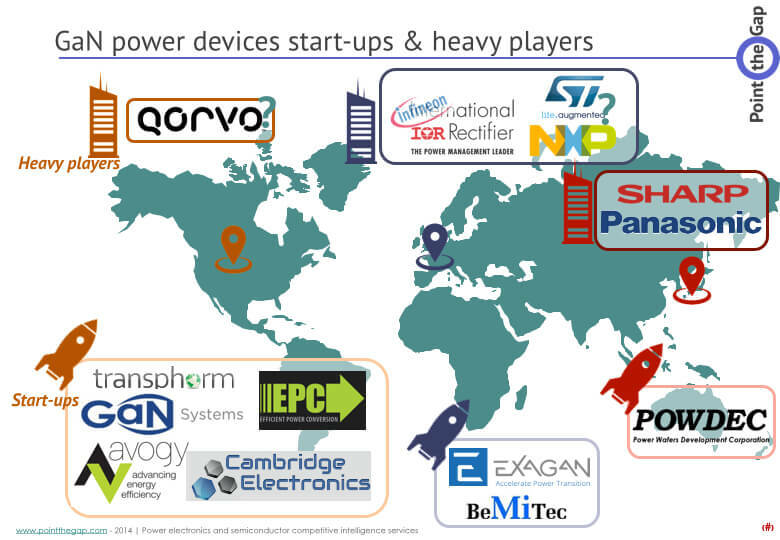 Together with its Si-based LDMOS products Infineon is the industry’s most complete provider for RF power components. The combined portfolio advances Infineon’s strategic “Product to System” approach. Additionally, Infineon will benefit from accelerating the adoption of SiC- and GaN-based components in early-adopter markets, e.g. electro-mobility, high-end photovoltaic inverter, xEV charging infrastructure, and RF power components in cellular infrastructure. The business to be acquired by Infineon has generated pro-forma revenues of US Dollar 173 million in the twelve months ending March 27, 2016. 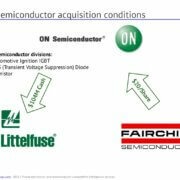 The acquisition will be immediately accretive to Infineon’s adjusted earnings-per-share and margin. Infineon will fund the transaction with bank financing of US Dollar 720 million and US Dollar 130 million of cash-on-hand. Infineon will maintain its strong balance sheet after the cash- and debt-financed transaction. Infineon’s capital structure will stay well within the previously communicated targets of Euro 1 billion gross cash plus 10 to 20 percent of revenue, and no more than two times the gross debt-to-EBITDA. 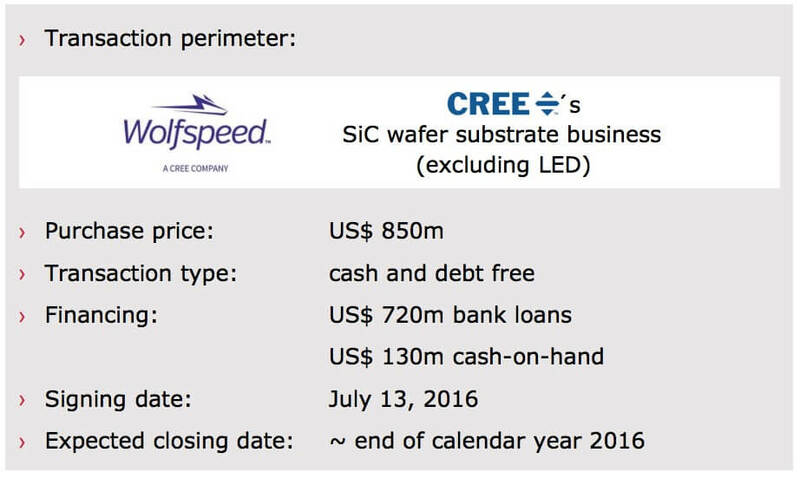 Cree’s Board of Directors and Infineon’s Supervisory Board have approved the acquisition. The closing of the transaction is subject to regulatory approvals in various jurisdictions and is expected by the end of calendar year 2016. Ingeteam takes over Bonfiglioli’s PV business What future for the ‘Tesla Group’?